This ROM is based on official Comviq/Tele2 ZTE Blade Gingerbread GB_TELE2_P729VV1.0.0B03 Android 2.3.5 (built Fri Nov 11 01:55:47 HKT 2011). This ROM will continue where I left with Moldovan Mile-High-Mountain-Pie. This ROM is for gen2 devices only. Wipe data/factory reset before installing. No wipe, no whine. This will only work in phones that were sold with gen1 layout or updated to gen2 via TPT method. This won’t work if your phone was sold gen2 or you have used windows tool to update. Unpack Swedish-Snow-RLS7-TPT.zip to your phones sdcard, so that you have ‘image’ folder on the root of your sdcard (inside this folder there are many .mbn and .img files). Use AFV to check that MD5 matches. Use ‘verify nandroid backup’ option to check /sdcard/image/nandroid.md5. After completed installation, delete/move/rename ‘image’ folder so that you don’t restart TPT by accident. checkbox preference for long press back key kills foreground app. Delay still three times normal. checkbox preference for statusbar sofkeys. You need to reboot your phone for this setting to take effect. checkbox preference for MVNO roaming. 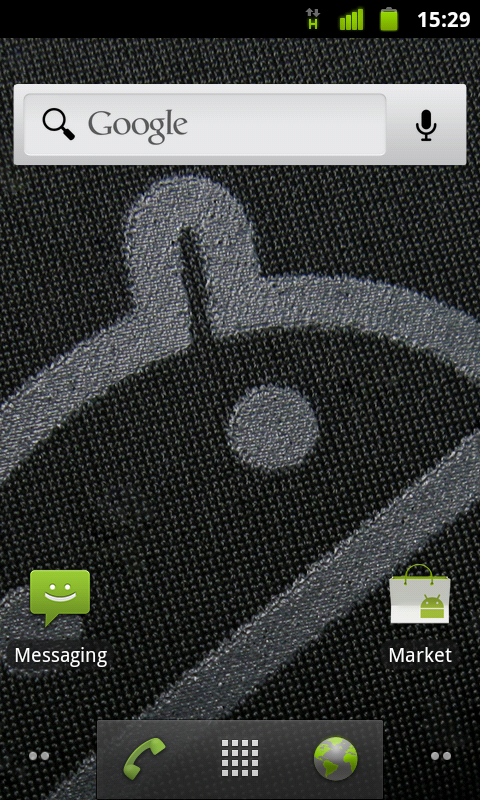 This equals ticking ‘national roaming’ box in CM7. You need to reboot your phone or use airplane mode for the setting to take effect. VOLUME UP key works as shutter button in camera app. Pressing the key focuses and releasing the key takes the photo. VOLUME UP key also starts/stops recording in camcorder. Some users might have to calibrate their proximity sensor. Go to Settings -> ROM settings -> Proximity sersor calibration -> calib. Kernel is built from burstlam’s source code with undervolt patch from wbaw’s source. Complete source code to build kernel used in this ROM can be found in my github. Thanks to burstlam for all of his work with the kernel source. Thanks to wbaw for the undervolting patch. Also thanks for the TPT method. Thanks to kallt_kaffe for everything that you made for Blade. Also thanks for the original Swedish Snow. updated kernel with flipped dutch camera fix, AXI fix, etc. Kernel changelog. re-wrote the about section in ROM settings. Pressing Swedish Snow opens MoDaCo thread in your browser. added checkbox preference for long press back key kills foreground app. Delay still three times normal. added checkbox preference for statusbar sofkeys. You need to reboot your phone for this setting to take effect. added checkbox preference for MVNO roaming. This equals ticking ‘national roaming’ box in CM7. You need to reboot your phone or use airplane mode for the setting to take effect. added VOLUME UP key works as shutter button in camera app. Pressing the key focuses and releasing the key takes the photo. VOLUME UP key also starts/stops recording in camcorder.